If you are a consultant, coach, entrepreneur or small business owner and have found yourself feeling overworked and underpaid for your services, you're not alone. You name it, we're doing it. I mean really, who else is going to send those follow up emails, set appointments, run those ads and follow up on missed payments. It's a wonder we even have time to do the coaching and consulting that actually pays the bills. With so much on our plates, the entrepreneurial dream can start to feel like a nightmare. Would it surprise you to learn that all of those repetitive administrative tasks can be automated? 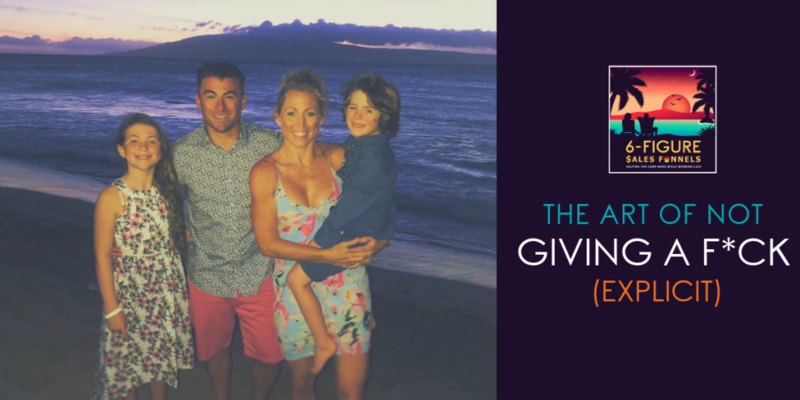 That you can set them all to run on autopilot, completely hands-off, freeing you up to do the things that you're so passionate about, that contribute to your bottom line? I know it sounds crazy but automating just one process in your business that normally takes you 15 minutes a day saves you more than 60 hours per year! 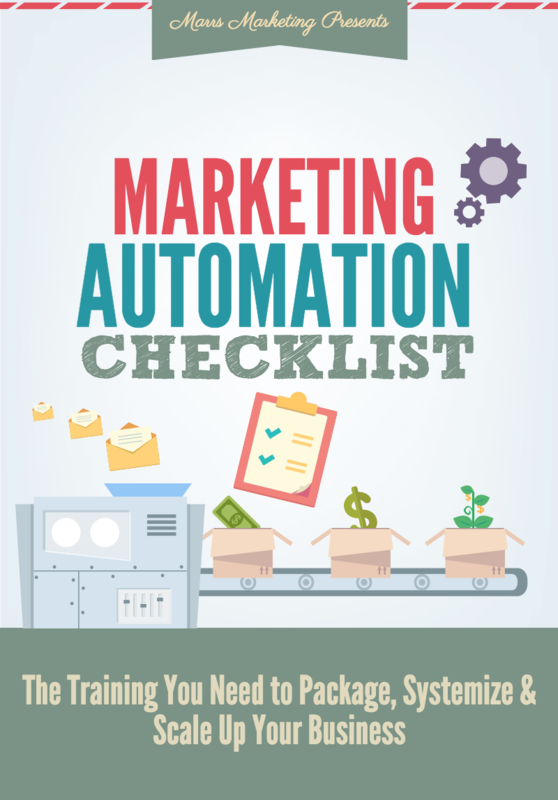 How many 15 minute tasks can you automate? Well, my friend… that all depends on how much time you want to save! 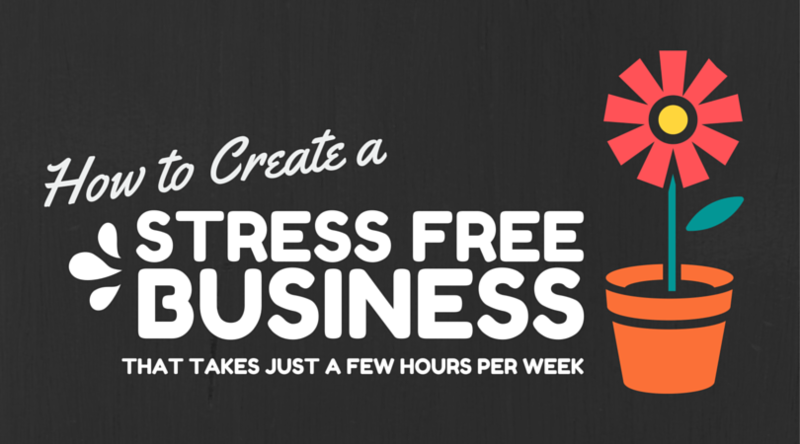 All of these tasks can be easily automated, giving you weeks (even months) of your time back. Keep a running list of all the tasks you find yourself doing repetitively. This can include writing repetitive emails, sending collections messages, handling refunds etc. Anything you find yourself doing more than once a week – add it to your list! TIP: Number that list in order of the money they can make you… if you're missing a working sales funnel right now, you're leaving cash on the table. Automate that first. The newfound cashflow will feel great, give you instant results and motivate you to automate everything else in your life. If you haven't already, start thinking about leveling up your software. 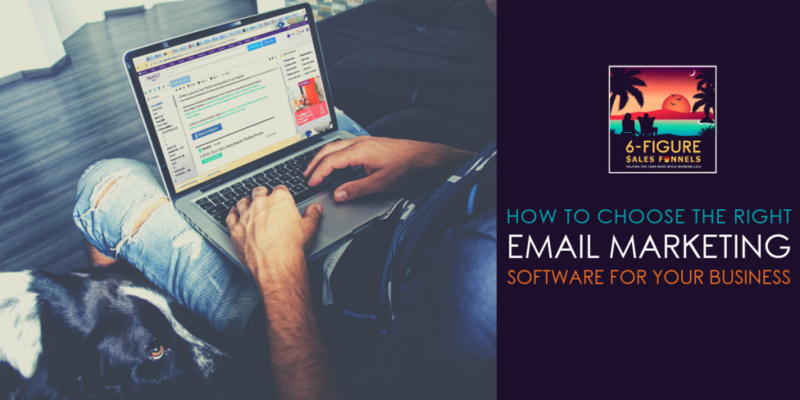 Email software like MailChimp or Aweber is great when you're just starting out, but if you truly want to scale your business it's not going to take long to outgrow their capability. Plus, when you add up all the software (PayPal, LeadPages, MemberMouse, WordPress, ClickFunnels, ActiveCampaign, Zapier etc) you're duct-taping together you'll probably find it's costing you a pretty penny for your “beginner” setup. Make the decision to bring everything under one roof as soon as possible (email marketing, text message marketing, landing pages, CRM, membership site etc) using a system like Ontraport. You'll be amazed by how affordable it is and how much time you save just by not having to login 18 different systems. Not sure Ontraport is the right fit? Talk to a pro and get it done. Believe me, if you have a product or service that you are currently selling but have not yet automated, YOU ARE READY. In fact, I'll be so bold as to say what got you here will not get you to the next level. 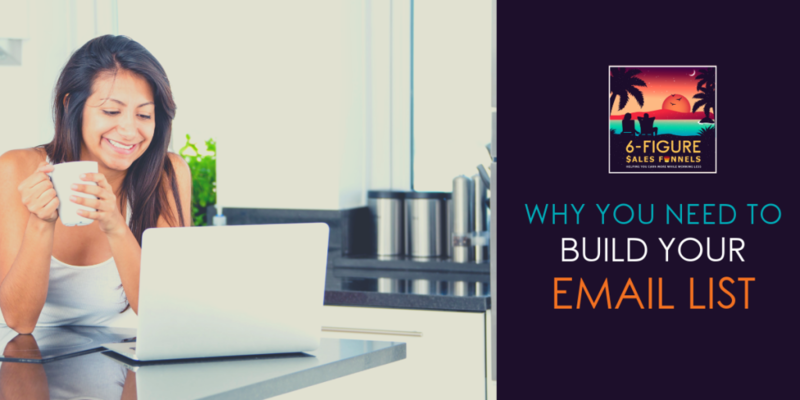 Lack of automated systems is bottlenecking your success and you probably already know it. If you know you're ready to automate your business for greater scalability, a bigger profit, and a huge reduction in the time you spend on repetitive tasks, you might be the perfect fit for our 6-Figure Sales Funnels program. Click here to check it out and book a call. Take a deep breath. Automating your business and getting your time back is simpler than you think, and can be done faster than you currently believe is possible. Most processes can be installed with a single click of your mouse. Seriously. Click here to check out the 6-Figure Sales Funnels™ program and discover how to fully automate your business in the next 30 days – Guaranteed.